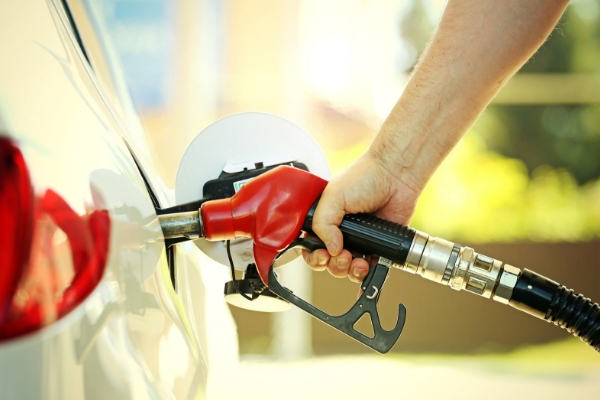 Motorists can expect a big petrol price hike from the 1st of April, due to the rising global oil price, a weaker rand and the introduction of new fuel taxes. According to the latest data from the Central Energy Fund, the cost for both grades of petrol (93 and 95) will rise by R1.03 and R1.05 per litre respectively. Need a bit of financial relief when it comes to your vehicle expenses? When you refinance your vehicle with Iemas, you can save money as it allows you the opportunity to reduce your current monthly vehicle finance instalment. Not only do you skip one month’s instalment but we can also get you a lower interest rate! However, that is not all, when settling your current vehicle finance, the loan activity is reported to the credit bureaus, if you have kept up to date with the repayments it will positively influence your credit record – this is an important step towards maintaining a good credit profile. Apply to refinance your vehicle with Iemas today, visit Iemas vehicle finance or contact us on: 0861 043 627.